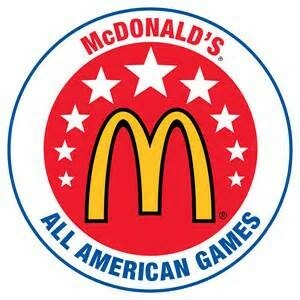 When Dedric Lawson suits up for the Tigers in November, he'll become the ninth locally produced McDonald's All-American to play for the U of M. (The annual all-star game was first played in 1978.) How many of the others can you name? Answer will be posted Thursday. 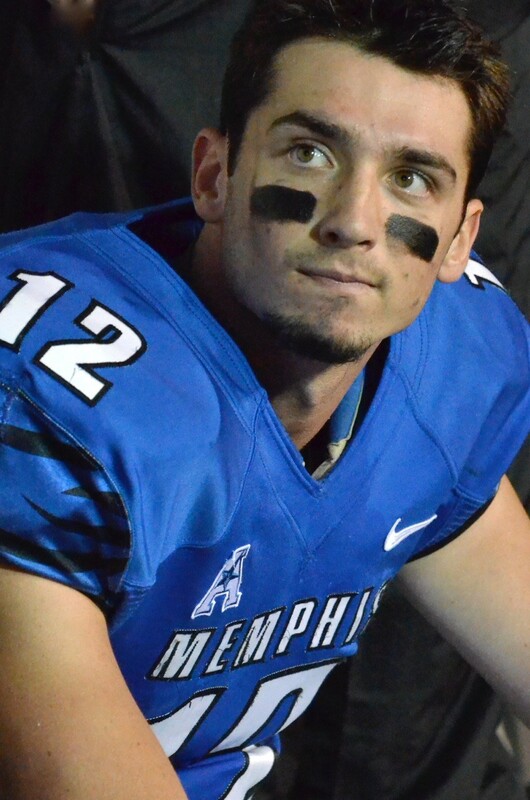 Last season, Tiger quarterback Paxton Lynch set a U of M record for total touchdowns with 35 (22 passing, 13 rushing). He became just the second Memphis player to pass for at least 10 touchdowns and run for at least 10 touchdowns in the same season. Who was the first? In 1961, James Earl Wright tossed 11 touchdown passes (among a total of 35 completions) and ran for 10 scores. That Tiger team finished 8-2 and outscored its opponents 332-75. Ten wins, a conference championship, a bowl victory, and a Top-25 ranking. 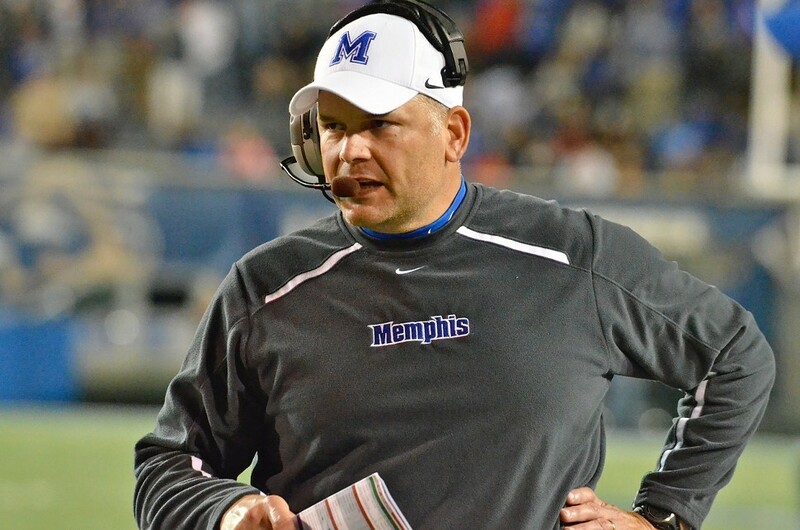 When it comes to the University of Memphis football program, that is so 2014. No sport has a shorter offseason than college football. Less than four months after the Tigers beat BYU in a thrilling Miami Beach Bowl, the team takes the field Friday night in its annual culmination of spring practice, the Blue-Gray Game. I sat down last week with coach Justin Fuente, now among the brightest rising stars in his business. What kind of celebration did you allow yourself since the win in Miami? It takes a while to decompress, because you’re on the go for so long, trying to balance football and recruiting. I took some time off, took my family to see my parents [in Oklahoma]. Then it was back to recruiting, on the road. You get to the first week in February, and you can kinda relax before getting ready for spring practice. It’s a time to reacquaint yourself with your family a little bit. Is your oldest daughter old enough to appreciate the season Dad just had? She’s old enough to know we won, that it was different. She was kind of spoiled. She’s 7 now, and the first three years of her life [when Fuente was an assistant at TCU], we went 36-3. It was a bowl game every Christmas. She realized we struggled when we started [here], and she knows we did better. She knew it was fun and would like to do it again. Share some perspective on the 2014 Tigers, a team that will live in the record books as a Top-25 squad? That was a special group of kids. Some appreciated [the success] more than some other people may have. They didn’t take it for granted. They serve as a great example for our younger guys, all the things you try and preach in building a team: continue to work hard, don’t point the finger, but look at yourself to get better. There was a core group of seven or eight guys who did a great job and left an impression on our younger guys: Al Bond, Brandon Hayes, Bobby McCain, Martin Ifedi, Charles Harris, and a bunch more. I hope they look back and each considers himself as good a football player as he could be. I hope they come back. Was there a point last season when you felt a validation of your plan, when you recognized this program had turned a corner? We preached the concept of team from the start of two-a-days. We didn’t worry about the opponent as much as making sure we were selfless, that we worked hard. When we got to the bye week after the first six games, I felt we’d reached that [standard]. We were 3-3 and had played some close games against really good teams. We turned the page after that, to the “1-0” mantra. That took off; the kids embraced it. It’s a short offseason. What has been your chief priority during spring practice? We’ve got a tremendous amount of work to do. We lost eight starters on defense and three backups. We have a lot of guys who have played, but they’ve never been the first guy in line. We have to develop that ownership [of a position]. It’s always been, ‘Let Charles Harris do it.’ With new faces and new skill sets, you have to find out what guys can do. It’s been relatively easy the last few years, because it’s been basically the same guys playing on defense. Each team is different. Each individual is different. We have to feel out how they respond to things. It’s paramount. Who are some players you see emerging into larger roles next fall? Some of our returning players on defense: [linebacker] Jackson Dillon, [linebacker] Leonard Pegues has played a lot, [linebacker] Wynton McManis. [Safety] Reggis Ball has played quite a bit. [Defensive end] Ernest Suttles played a lot last year as a freshman. They’ve continued to get better, and are starting to feel comfortable in their own leadership styles. As a sophomore last season, Paxton Lynch set a Tiger record with 35 total touchdowns (22 passing, 13 rushing). What do you expect from him as a junior? Where can he improve? He has plenty of room to keep improving: decision-making and ball security. The next step for him leadership-wise is to cross over to the other side of the ball [as a leader]. It’s hard. Some guys can’t do it. He needs to improve his physical strength. 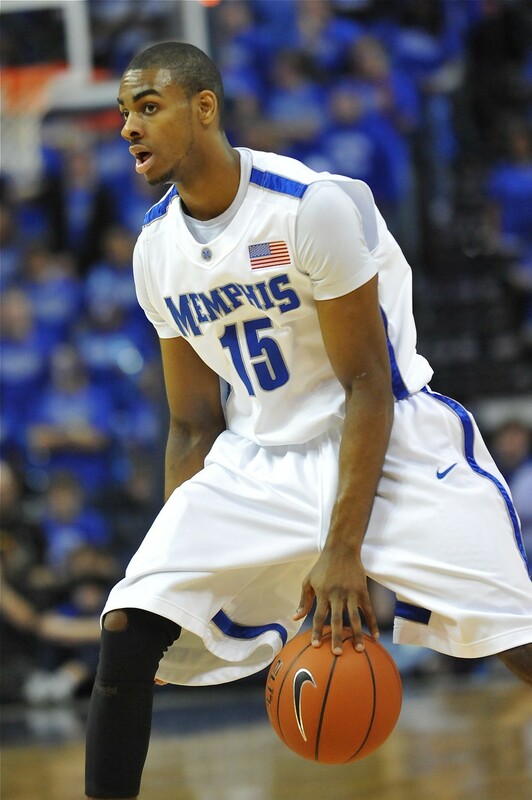 He made great strides between his freshman and sophomore seasons, and it showed in his play. He can make more strides the next two years. He knows that if he works like we’re going to demand, we’ve got his back. He’s very athletic, moves really well. Almost like a basketball player. He’s not a tall, stiff guy. Charles Harris — a senior linebacker in 2014 — was named the American Athletic Conference’s football scholar-athlete of the year. That’s an honor an entire university can celebrate. Is he the prototype for a college football player at the U of M? He is exactly what you want from your son or what you’d want your daughter to bring home someday. He’s got a great family. He’s done everything we’ve ever asked of him. All of the recognition he gets, he deserves. And I don’t usually say something like that. The more success you have here, the more your name will be mentioned when higher-profile programs make coaching changes. How do you juggle the pull from other schools with your devotion to building the Memphis progam? There are several facets, and one is handling the media. It gets brought up. I’ve tried to be as honest and straightforward as I can. We have a tremendous amount of sweat equity built up in this program. I think we can accomplish wonderful things. There’s tons of untapped potential. We’ve worked very hard to get to this point and I’d like to be around to enjoy it. That said, if something where there’s mutual interest comes along, then we’ll listen and talk about it. I’m really happy here. It’s been easy for us. My day-to-day life is very, very nice. In recruiting, it comes up. It’ll only come up when you’re having success. Anybody who can guarantee you anything in this business, in terms of longevity, is telling a fib. It’s just too volatile a situation, up and down. We address it up front. We’ve had very low staff turnover. It certainly hasn’t become a distraction. Kickoff for the Blue-Gray Game is 7 p.m. Friday night at the Liberty Bowl. Admission is free.